We are pleased to announce the debut of (another!) new Zooniverse project: Planet Hunters! This time we want you to help us find planets around other stars (exoplanets) using data from NASA’s Kepler mission. 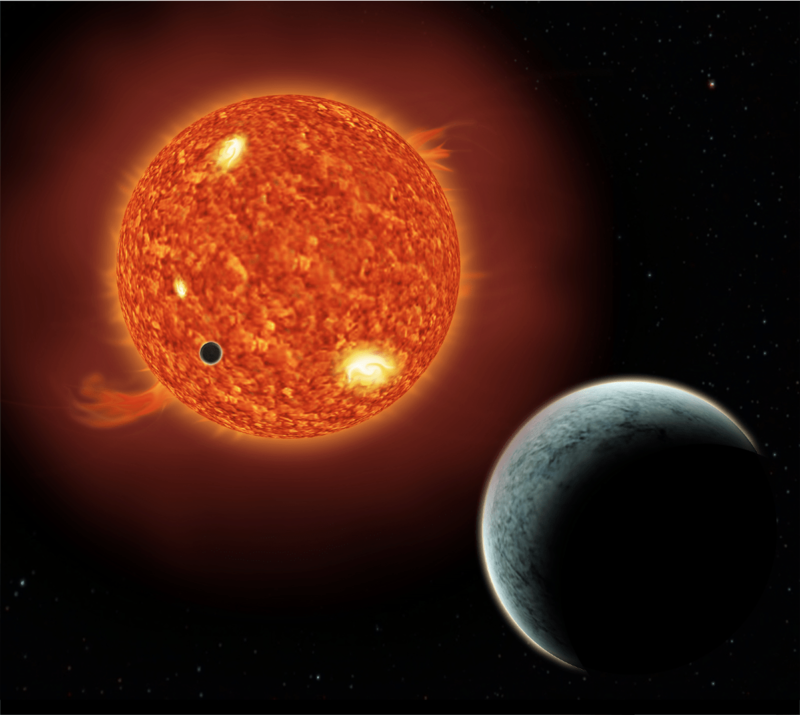 NASA’s Kepler spacecraft is one of the most powerful tools in the hunt for extrasolar planets. The Kepler data set is unprecedented and has incredible photometric precision. Before Kepler, the only star monitored this precisely was our own Sun. The lightcurves reveal subtle variability that has never before been documented. 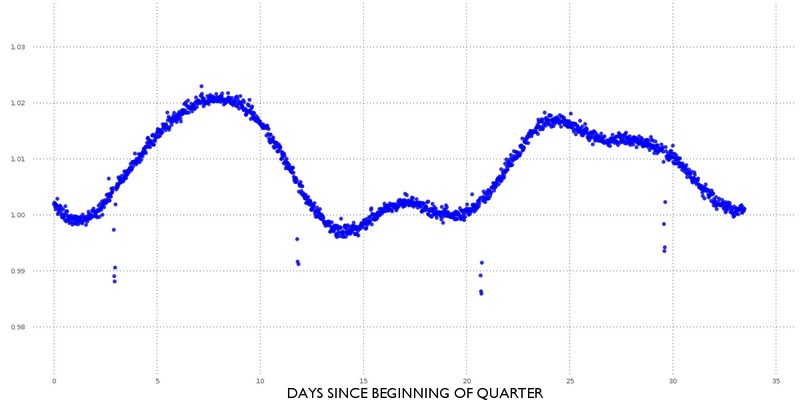 Kepler lightcurves are were made publicly available with the first data release this past June and the next release scheduled for February 2011. We are very excited here at Planet Hunters to get our hands on them! The Kepler Team computers are sifting through the data, but we at Planet Hunters are betting that there will be planets which can only be found via the remarkable human ability for pattern recognition. This is a gamble, a bet, if you will, on the ability of humans to beat machines just occasionally. It may be that no new planets are found or that computers have the job down to a fine art. That’s ok. For science to progress sometimes we have to do experiments, and although it may not seem like it at the time negative results are as valuable as positive ones. Most of the lightcurves will be flat, devoid of transit signals but it’s possible that you might be the first to know that a star somewhere out there in the Milky Way has a companion, just as our Sun does. Fancy giving it a try? If you do, you could be the first to spot an new planet – it may be a Jupiter-size behemoth or even an Earth-sized rock. If you want to take part in our amazing experiment you’ll be playing with cutting-edge web technology. You’ll need one of the most modern browsers around (Safari, Chrome, Firefox or Opera) and you’ll need an up-to-date version if possible. We are testing the limits of citizen science on the web and hope that you’ll come along for the ride. We hope to bring support for older browsers in early 2011. So, come join our adventure and log on to Planet Hunters now! Previous Post350,000 Zooniverse UsersNext PostHappy Holidays! I would love to participate in anything to Help out Kepler.. The tools are otherwise fantastic! I wonder if the 35-days observation timespan as we see now is planned to be expanded for later data-records? What is the exact time between each image/measure? Wow really explore the universe from home.